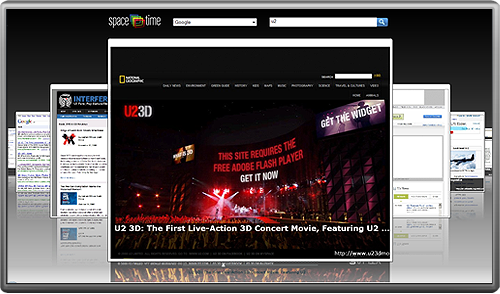 3D allows you to see your web pages. 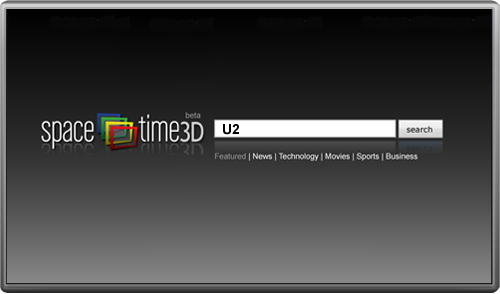 After you type in your term, you will see pictures of the web pages for your term. You can shuffle through these pages to make finding the information you are looking for easier. Patent Pending - Copyright SpaceTime3D, Inc.